When Stellenbosch University and Innovus founded the LaunchLab in 2013, the primary purpose was to incubate spin-out companies from the University. But, the impact of the LaunchLab has reached far beyond that initial vision. Only 15% of current LaunchLab companies are university spin-outs or managed by students, and all the rest are alumni or other entrepreneurs that have chosen to make the LaunchLab their start-up home. One really exciting prospect that we have seen develop in this budding knowledge region of Stellenbosch, is the extent to which our start-ups are using the university’s knowledge and research talent to grow their businesses, where the start-up has become a supplier to or customer of Stellenbosch University(SU). Leap.ly, an artificial intelligence solution doing graduate recruitment for large corporates, has contracted data science experts from SU’s Department of Mathematics to improve and perfect their matching algorithms. Leap.ly is also exploring other possible value-adds with the University. MySmartFarm, a software platform for all a farmer’s data and technology needs, has licensed digital elevation models from SU’s Department of Geography t for mapping agricultural land for their customers. This connection also added momentum to inspire one of the latest spin-outs from Stellenbosch University, GeoSmart. Mellowcabs manufactures electric mini-vehicles, similar to “tuk-tuks”, and leases them to delivery companies as well as drivers who transport people up to distances of 5kms. Mellowcabs developed intelligent battery systems to improve the longevity, speed of charge, battery life and efficiency of their power systems. Mellowcabs is now transporting goods for Takealot and DHL. Stellietech was started by 2 undergraduate students who saw a need to improve the computer skills of their fellow students. Stellietech has developed its own content and e-learning platform to train people in computer skills and which will assist in making them become more employable in the knowledge economy. Stellenbosch University has awarded a tender to Stellietech to train the support and administrative staff throughout the university. Custos spun-out of the university in 2014 to commercialise IP involving forensic watermarking to protect digital media files using blockchain technology. With patents registered in the US, UK and other countries, Custos uses this technology to protect movies, e-books, sensitive documents, music and live videos against potential copyright infringement. Stellenbosch University has recently become a client of Custos in an attempt to reduce the infringement risk of SU-created course content (including test and examination papers). The goal of any parent is for their children to grow up and to become independent and self-sustaining. An added bonus is when the parents are able to learn from their children and grow together. 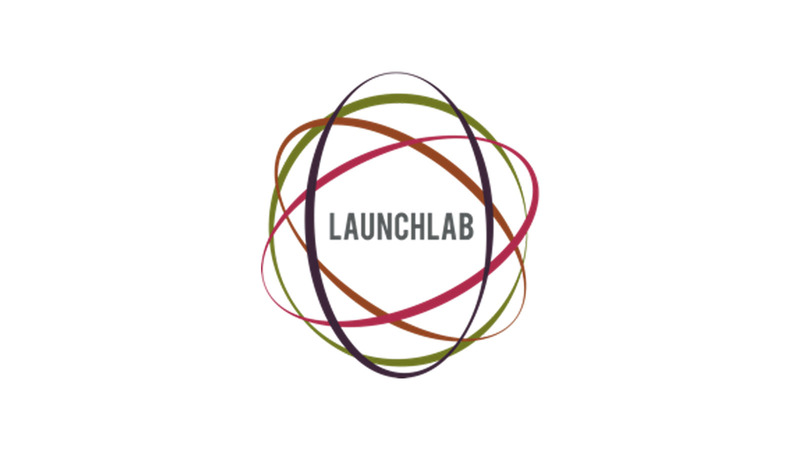 We are very proud that this LaunchLab initiative has matured to the level that it is able to give back and serve Stellenbosch University.